Plant the pip to grow your business digitally! From digital concepts to printed media, Digital Pip can help you design your next work of art! WordPress, OpenCart and many more CMS systems to help bring your website to life! From Adwords to social media platforms, online marketing helps spread the word! From website development, to graphic design services – these are the projects we have worked on and still continue to nurture and grow. 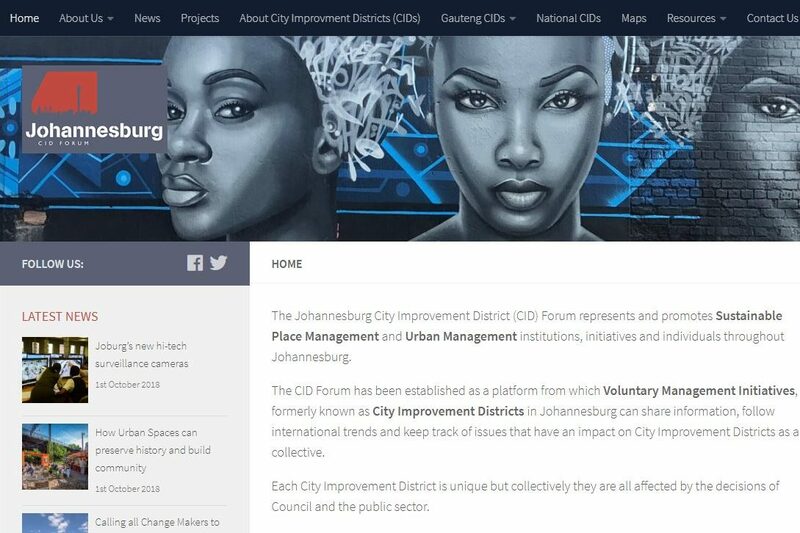 The CID Forum website is for an organisation that manages City Improvement Districts in Johannesburg. They required a platform to manage news articles, resources and a monthly newsletter. 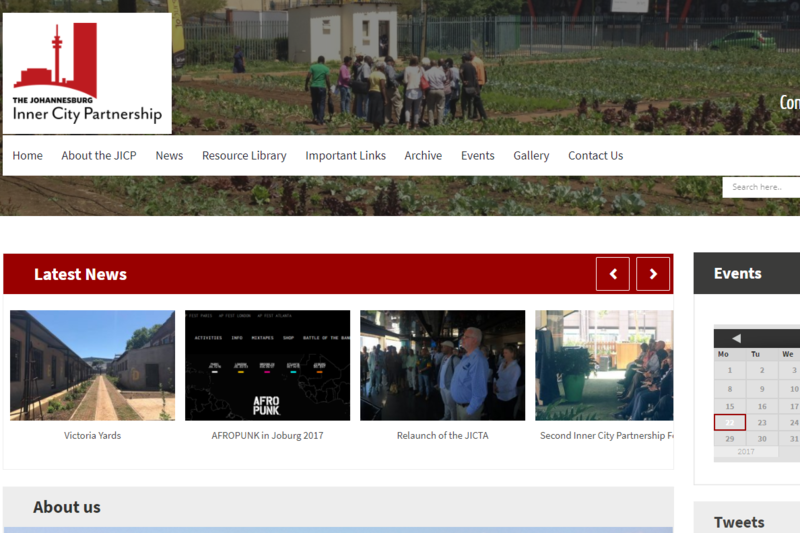 The JICP website is for the Johannesburg Inner City Improvement District. They required a platform to manage news articles, resources and a monthly newsletter. 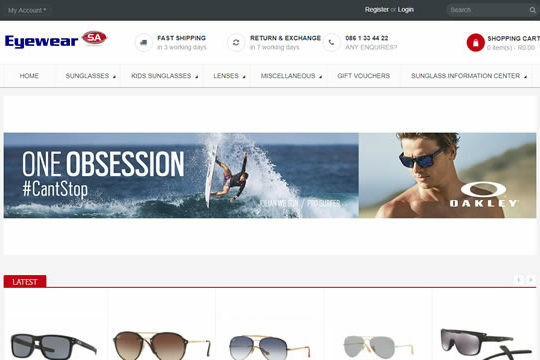 EyewearSA is an online store that sells Sunglasses and Eyeframes. The site has been developed using OpenCart. We also manage their social media plaforms and monthly newsletters and specials. Let us help you grow your internet business. Plant the pip today!